Do you have a serious sweet tooth? We have good news, prepare to be delighted this Saturday, October 14, 2017, better known to sugar-a-holics as National Dessert Day! Yes, it’s time to celebrate by eating the yummiest desserts found in the St. Pete and Clearwater area! And don’t worry, if you find your limit, there’s plenty of time for scrumptious desserts from these 727area businesses all year long! And remember, a cupcake is just a muffin that believed in miracles! Enjoy! A Dunedin sweet treat staple is Strachan’s Ice Cream and Desserts! Walking into this cute little shop, you can get homemade ice cream with a variety of flavors, carrot cake, ice cream cake, Reese’s Peanut Butter pie, and Key lime pies! Yum! The most beautiful chocolates in the Bay area are found at Sweet Divas Chocolates where sweets are an adventure! 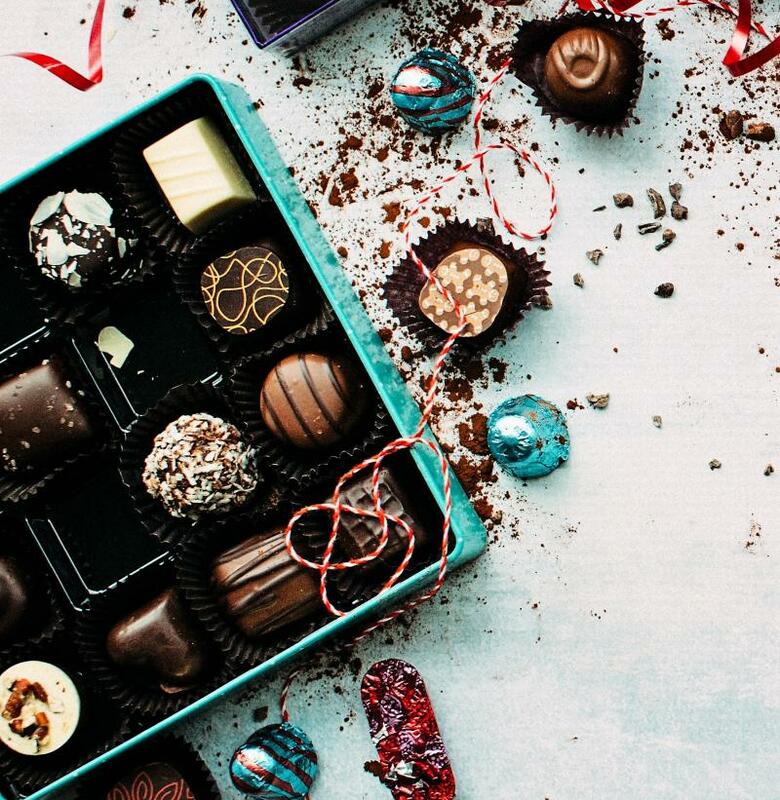 Delicate and creamy chocolates, gourmet cupcakes, muffins, and artisan ice cream? What more can you ask for in satisfying your sweet tooth at Sweet Divas Chocolates? Looking for a unique sweet treat for National Dessert Day, one without the guilt? The Hyppo makes all-natural ice pops from fresh fruit, fresh herbs, and spices using evaporated cane juice. Seasons depict what flavors you find at The Hyppo, but the flavors are always clean and exciting! Come to the dessert disco at Funky Sweets in St Pete to satisfy that sweet tooth. This 70s themed donut shop has mini donuts and FUNNEL CAKES! Top your fresh hot funnel cake with ice cream and take a selfie! Your friends will love it! House-made desserts, big and small, swah-rey makes delectable treats in St. Pete. Cakes, pie-in-a-glass, cheesecakes, and crème Brulee are just a few sweet tooth treats awaiting your visit! Cake flavors change depending on the day, giving you more reasons to visit swah-rey after National Dessert Day ends, right? In Clearwater, Elizabeth’s Gourmet Delights is the place for breakfast, lunch, freshly baked bread, and the sweetest pastries and desserts! The desserts change daily but if you so happen to run into it, try the pecan bar and pumpkin cheesecake! Delish! Fray’s Donut House is a St. Pete local chain for all things donut and the perfect place for fresh donuts. With over 30 flavors to choose from, the hardest decision might not be where to go for National Dessert Day, but what donut to pick out! 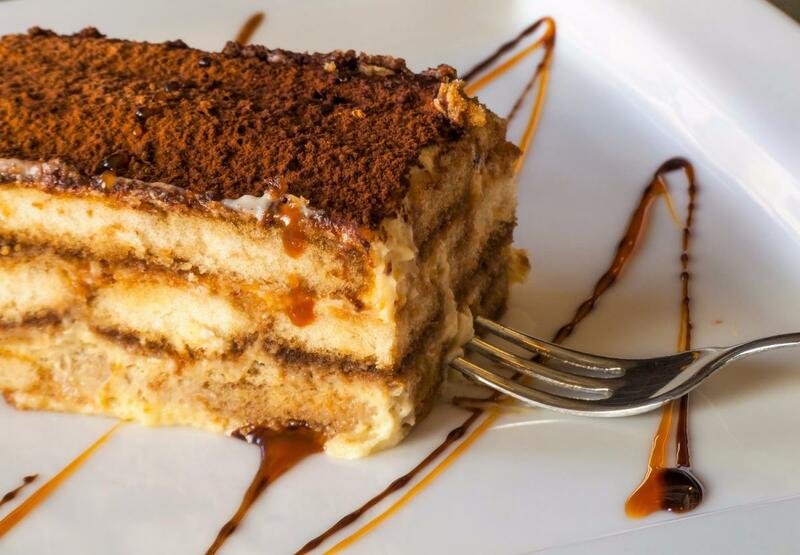 Make plans today to slay that sweet tooth this weekend as you celebrate National Dessert Day in St. Pete Clearwater and stay connected to more Things to Do, Dining, and Sports! Register with 813area and 727area to stay in touch with more small businesses like these. #SupportLocal, it's the sweetest thing.